How to know the Windows 10 Product Key from installed windows in your system. Windows 10 Product key finder: Usually the Windows 8, 8.1, 10 customers have not any Windows product key of your Laptop, Desktop Computer. If you upgraded from Windows 7/8/8.1, Windows 10 will have been activated automatically after connecting to the internet. Today we have to introduce an Application to getting Product Key from your installed Windows. You can download the Application from here for getting Product code. You will get the Windows Product Key With the purchase of a windows genuine copy. If you've purchased a boxed copy of Windows 10 genuine, the Product Key will be labeled in the box. If you buy a digital copy of Windows 10 by online from Microsoft, you should have received the product key in an e-mail. If however you've not got any of the above or in case you lose Windows Product Key, you can always extract your Windows 10 product key using third-party software like ProduKey. It is a free software, it shows your product key on various software (Windows 8, 8.1, 10, Microsoft Office like that) installed in your system. 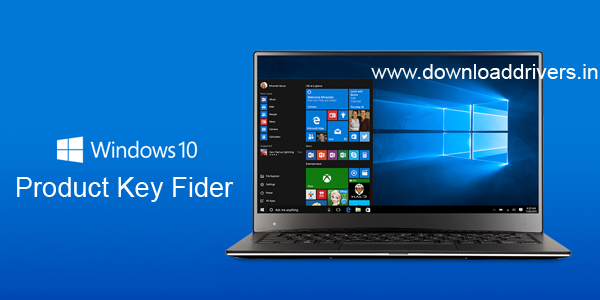 0 Response to "How to know windows 10 product key - Windows Product key finder"